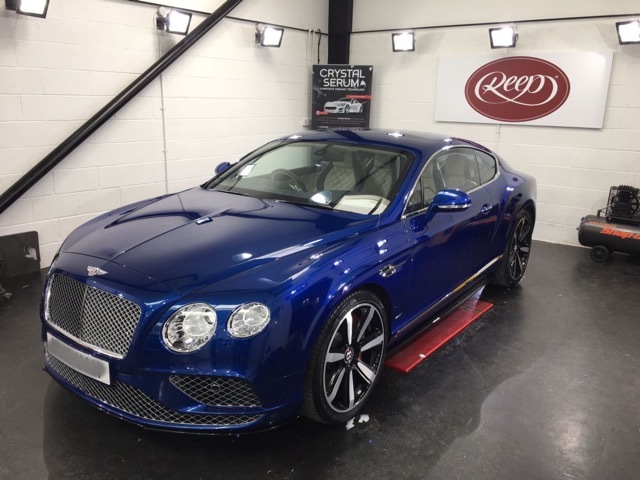 The Bentley Continental GT, Gtechniq protection complete…and how amazing does it look? 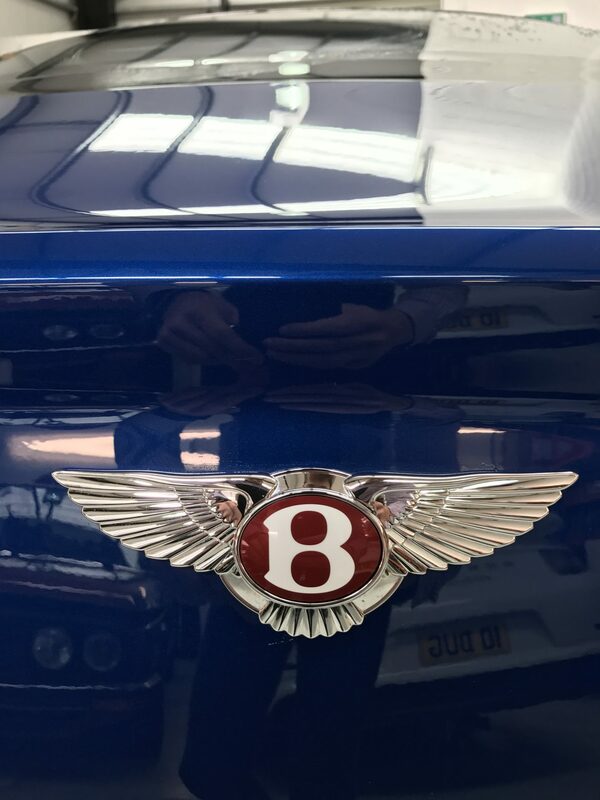 Brought to our studio in August 2017 as soon as the new owner picked it up, we couldn’t wait to get our hands onto this gorgeous car! 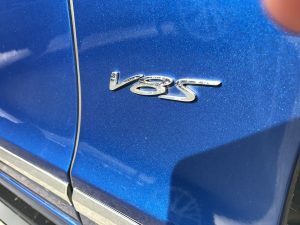 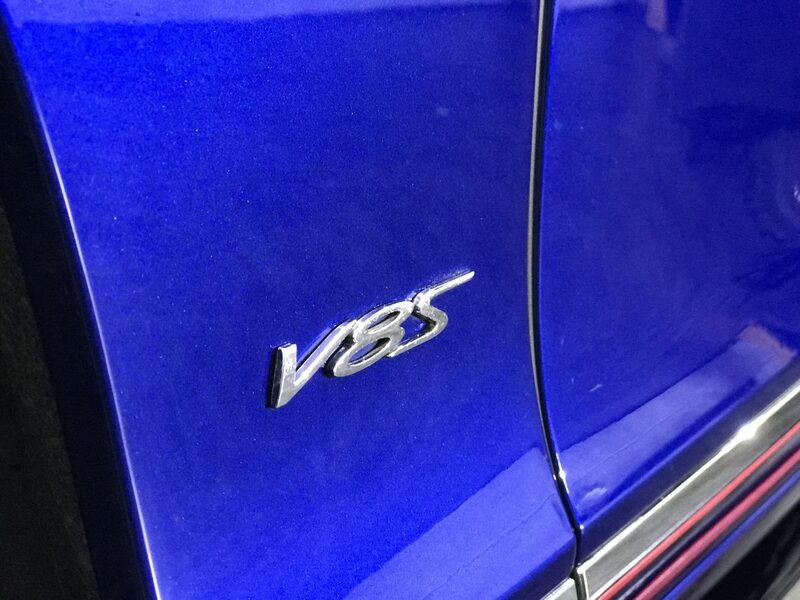 Finished in ‘Sequin Blue’ the deep metallic paint only required a single stage polish to prepare it for its protection. By doing a single pass over the whole body, we were able to remove any swirl marks that were present on the surface. 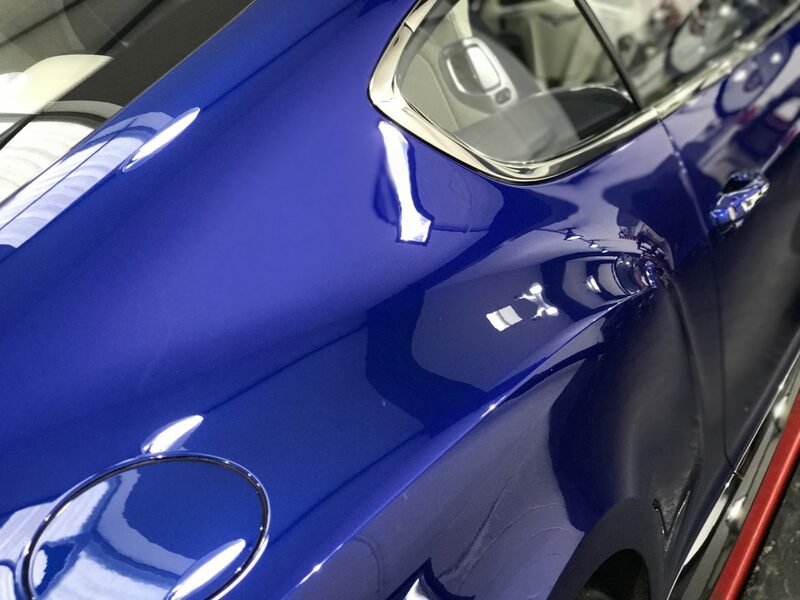 Once completed, paintwork can appear to be more vibrant, clear and glossy. 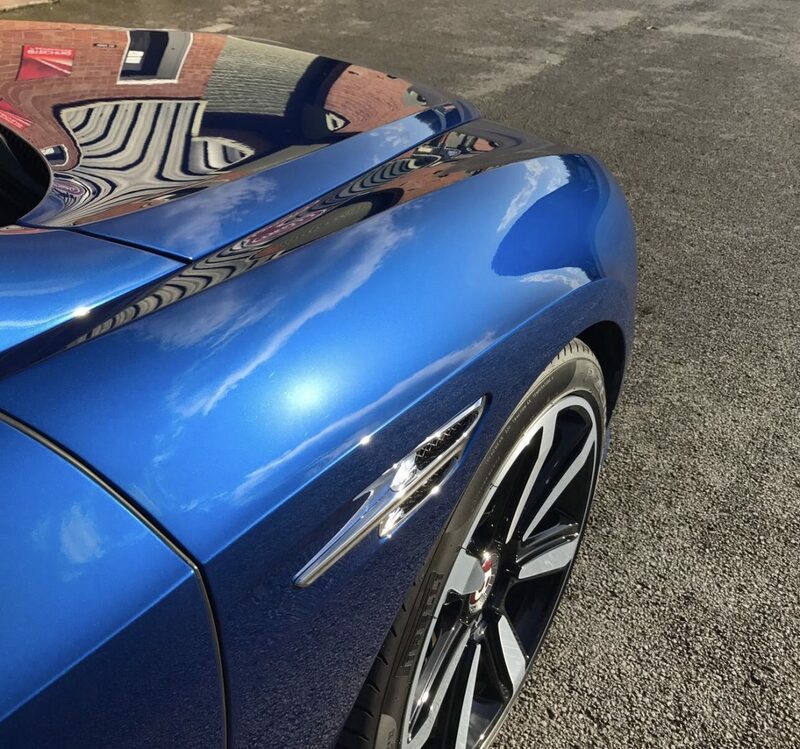 Applying the Ceramic sealant onto the external paintwork is done by trained professionals. 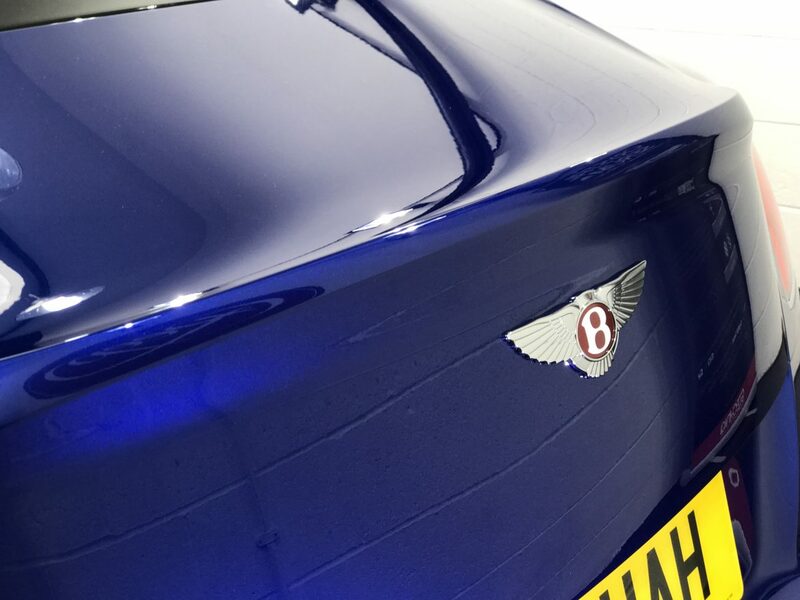 By using a small, cotton pad, small square sections of a panel are protected until the whole car is complete. 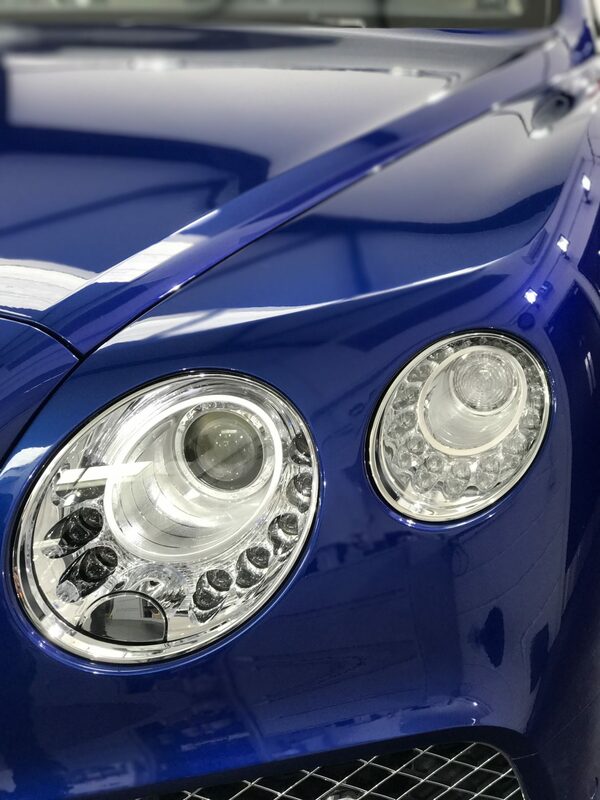 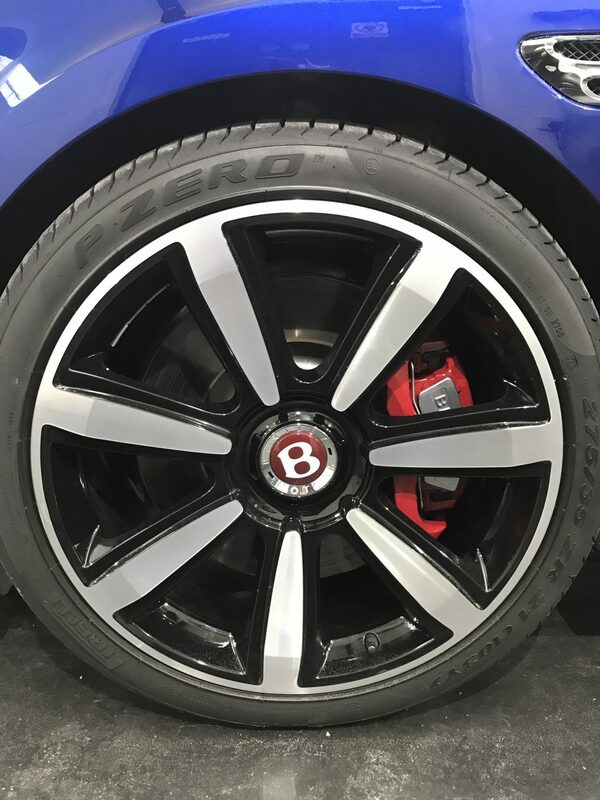 Once the whole vehicle had been sealed, the same process was carried out to apply the Gtechniq EXO layer – an extra hydrophobic layer. 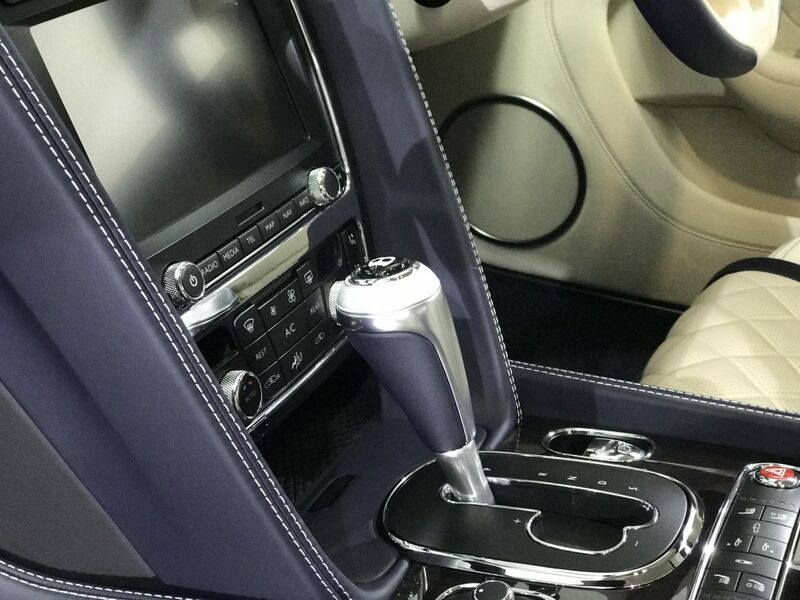 Once the exterior was protected, it was then on to protect the luxury cream leather interior too. 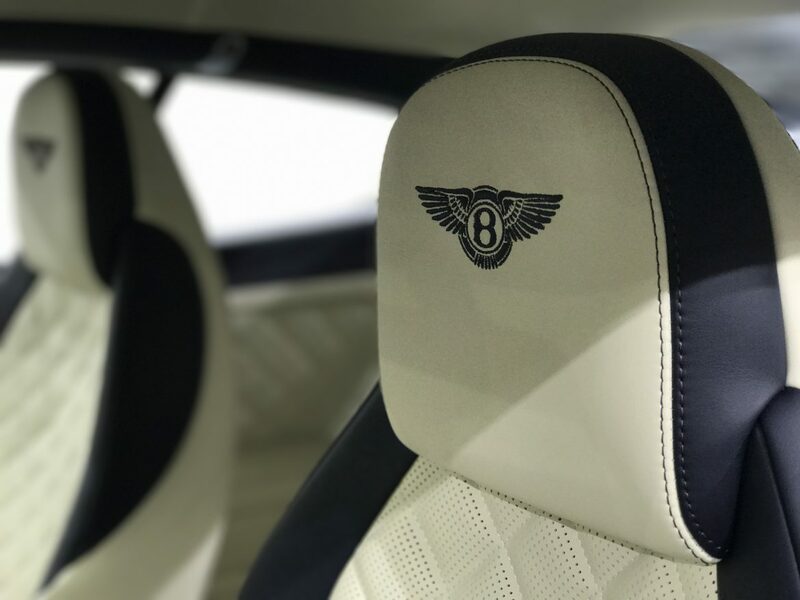 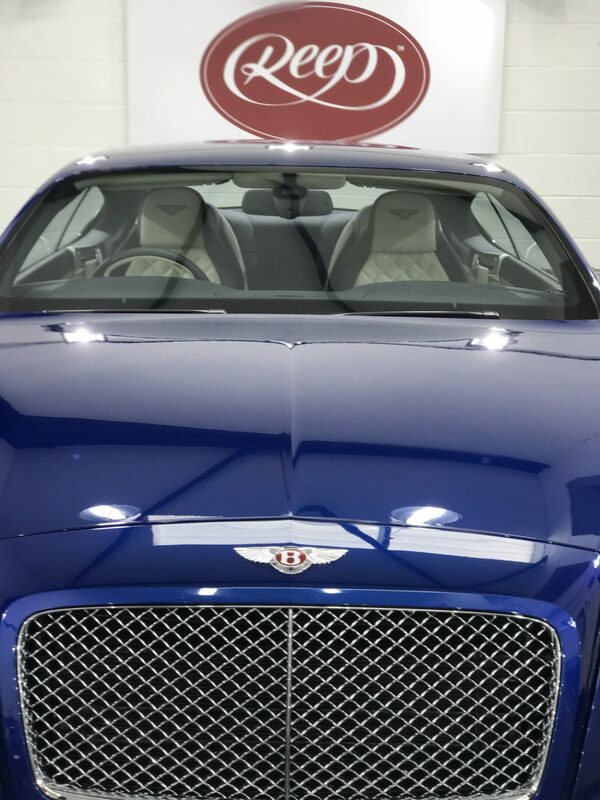 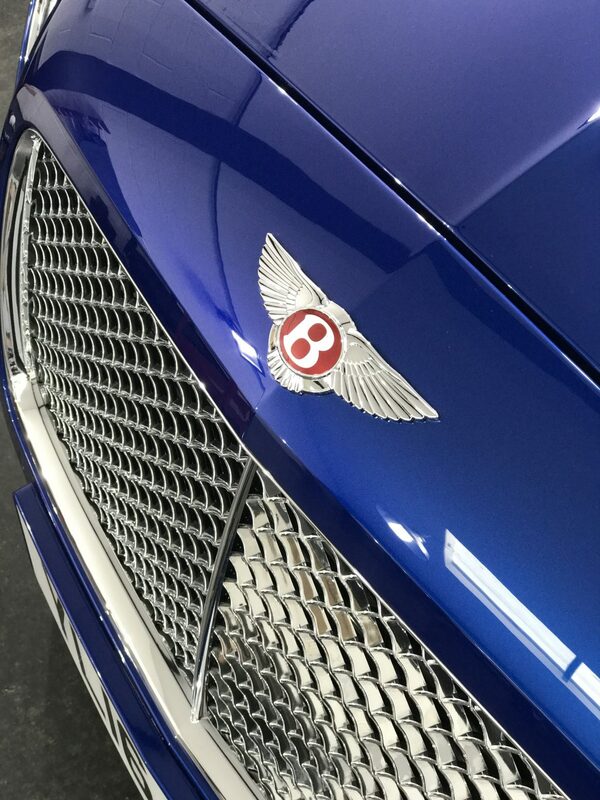 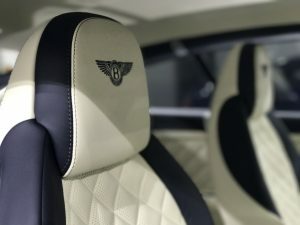 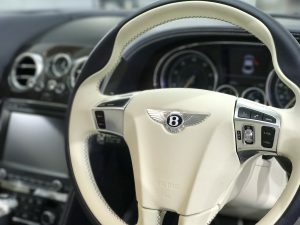 This particular Bentley has really shown what Gtechniq and our trained team at our studio are really capable of. 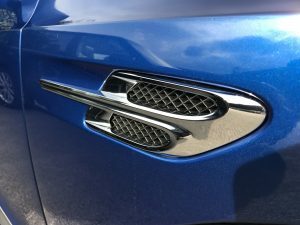 The results on the car left the owner speechless! 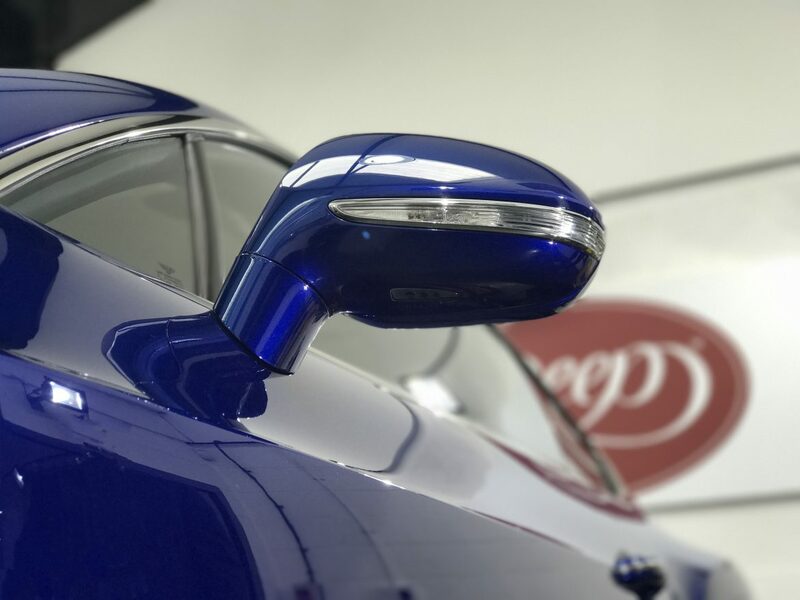 The gloss levels you can see on the photos in our gallery have really been enhanced highly. 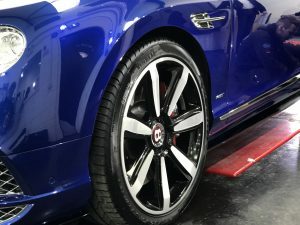 This was quite simply achieved through a single stage machine polish and ceramic application. 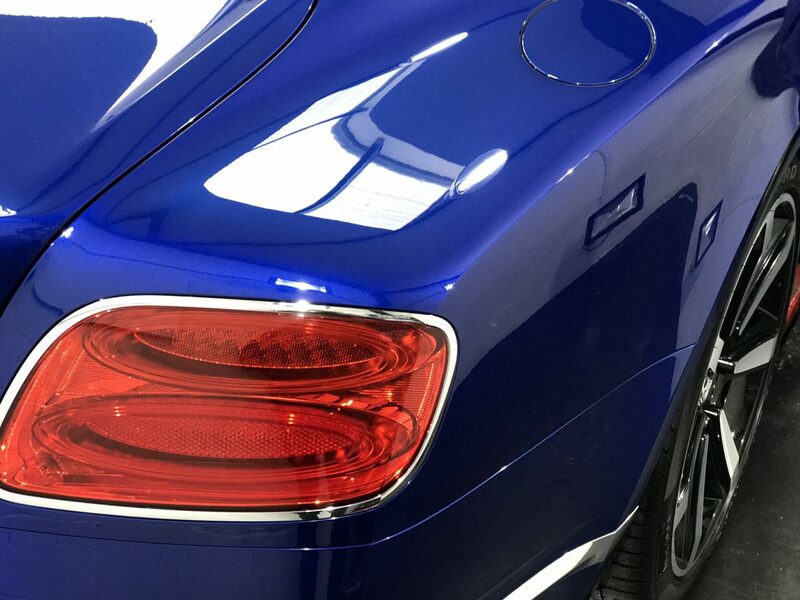 With the maintenance of this car now even easier, the colour can be shown off far easier.